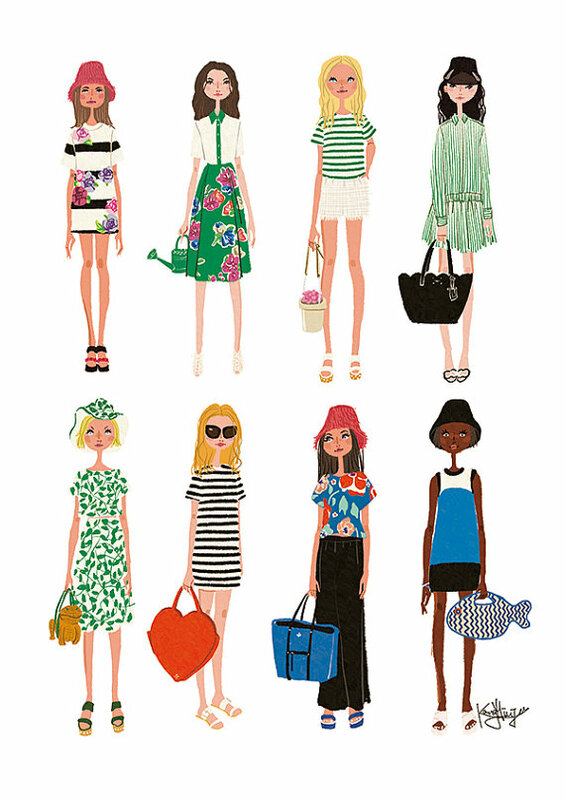 I have recently discovered Seoul-based company Big Fashion Book Prints on Etsy as I was trying to find new illustrations for my home office. 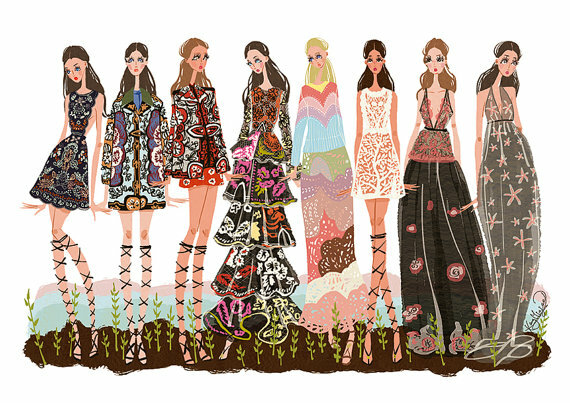 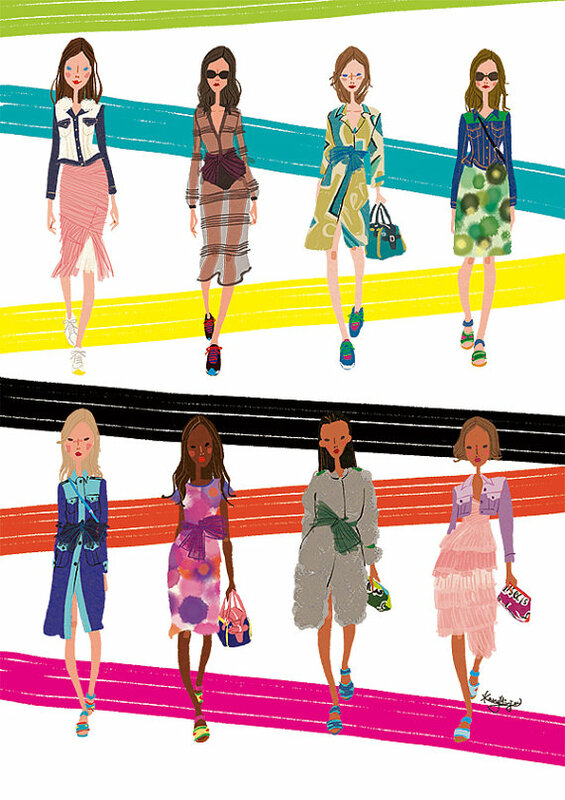 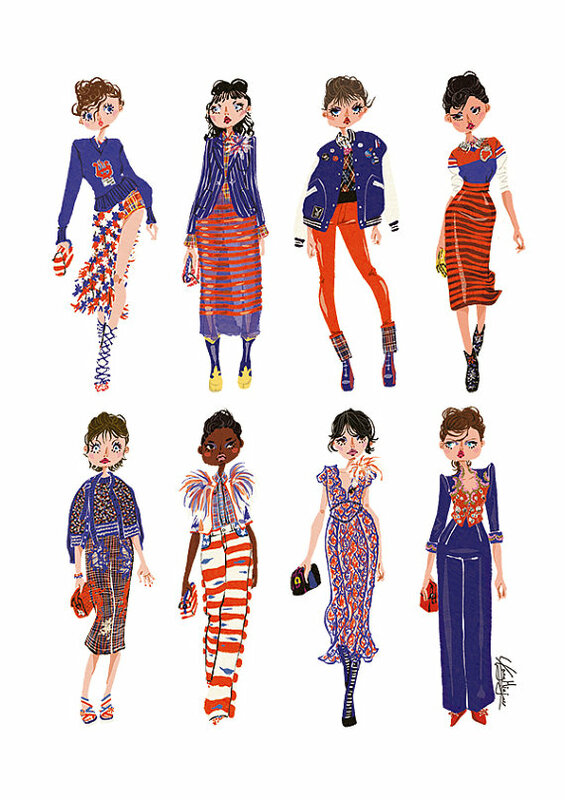 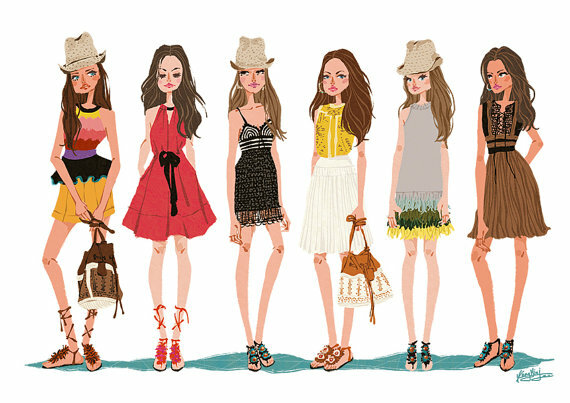 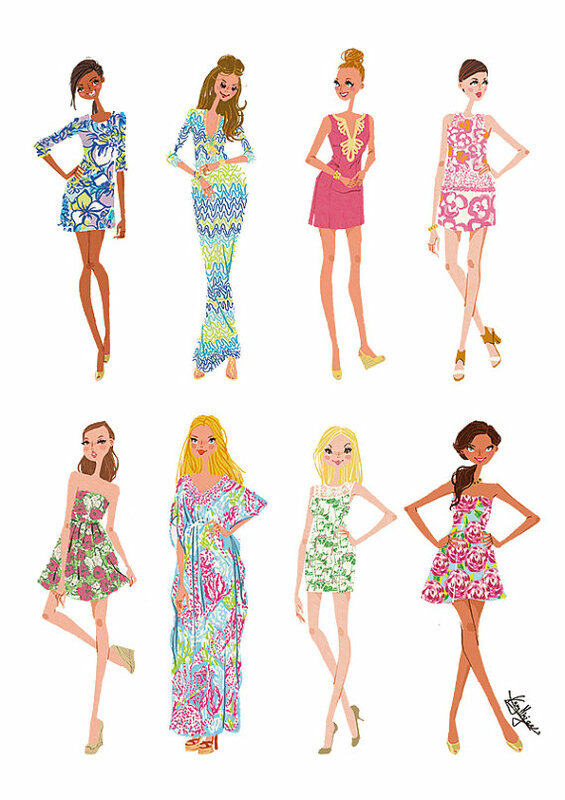 I am totally smitten with their whimsical and colorful illustrations inspired by actual spring collections. 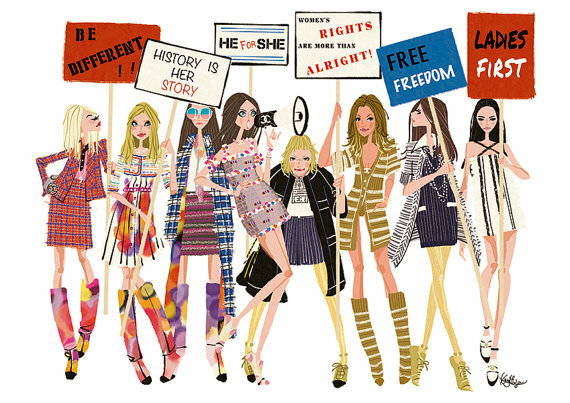 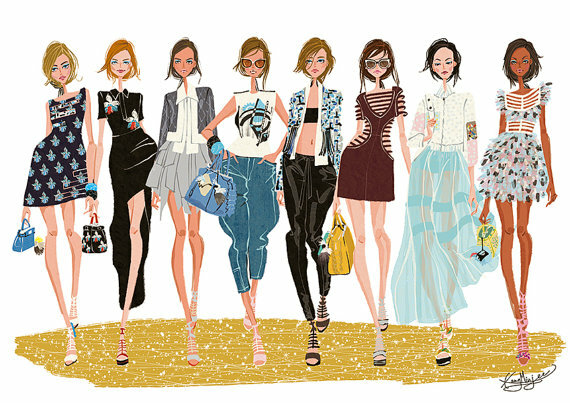 It's fascinating how the illustrator managed to capture the essence and design of each fashion brand. 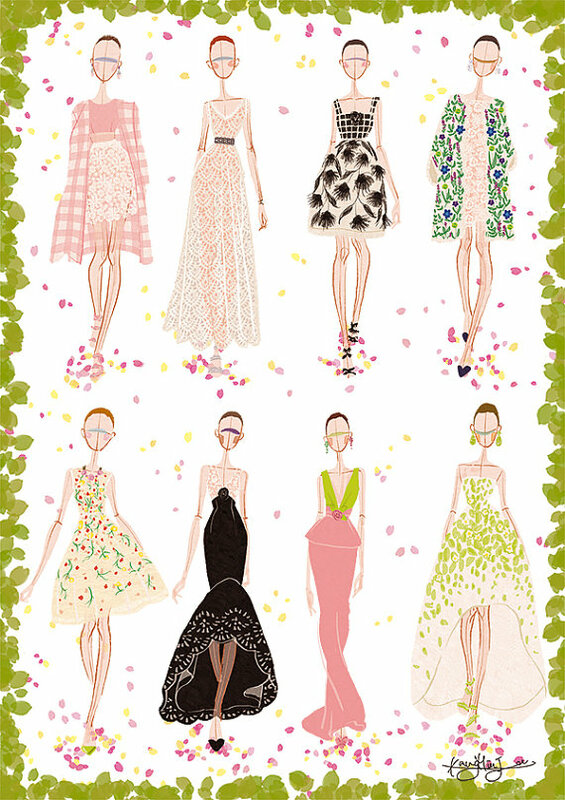 This is the kind of gift that will make all style lover swoon, don't you agree?